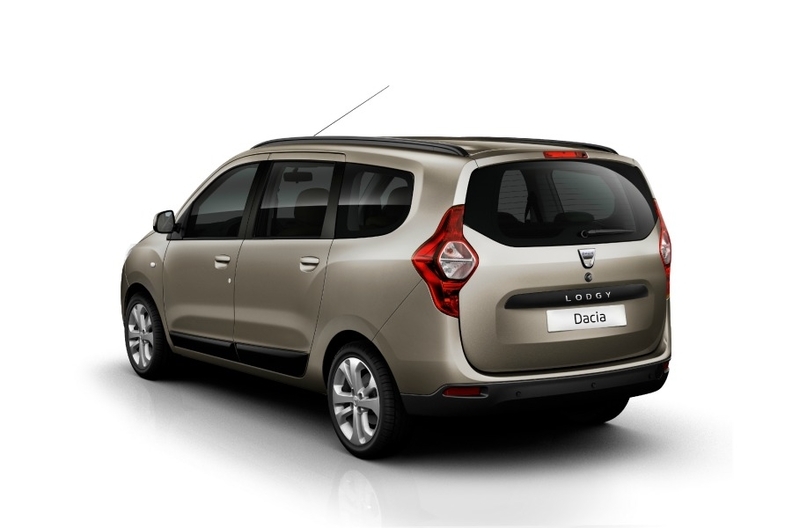 Renault says the Lodgy features Dacia's robust and functional design cues. PARIS -- Renault has released pictures of its new Dacia Lodgy ahead of the minivan's debut at the Geneva auto show in March. The minivan will be available as a five- or seven seat vehicle when it goes on sale later this year, joining the Dacia Logan sedan, Sandero hatchback and Duster SUV. Renault said the name Lodgy is based on the word "lodge" in order to convey its roomy interior for a family and its luggage. The model also offers a glimpse of the future brand design of Dacia models, David Durand, Dacia's head of design, said in an email. "The project was very challenging since we had to design a minivan that met the cost, technical, and comfort level of Dacia model," he said. Laurens van den Acker, Renault's head of design, has said his goal is for Dacia models to have a design that is complementary to the styling of Renault-brand cars yet distinct with a "more Germanic" design. 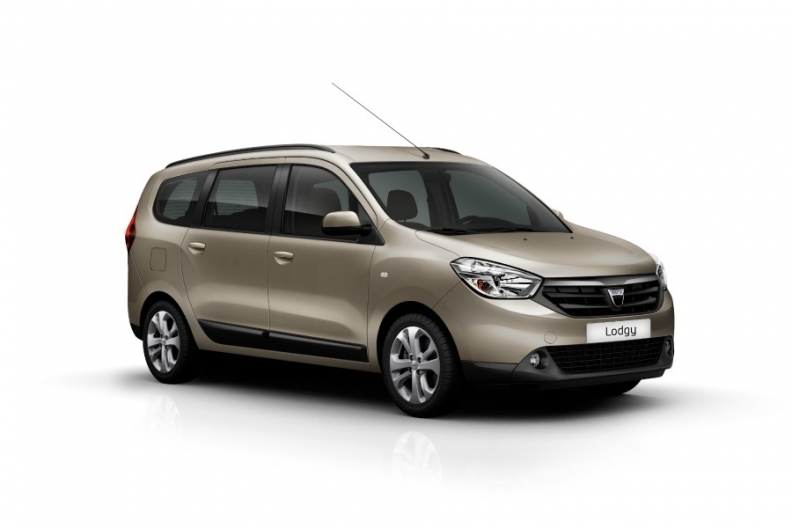 The Lodgy will be available with five or seven seats. Renault said the Lodgy will be targeted at used-car buyers. The company will release details of the minivan's pricing, design, and production plans at the Geneva show.